Digital insurance platform now offers auto insurance in fifty states and provides partner brands with a turnkey solution to engage customers with relevant insurance offers. BOSTON, March 4, 2016 – MassDrive Insurance Group, a digital insurance agency and affinity marketing firm, today announced the national expansion of its auto insurance comparison shopping service MyLifeProtected, solidifying the service as an entrant to the insurance shopping platform category and a leading solution for major brands looking to enable multi-product, multi-channel insurance distribution to their customers or members. MyLifeProtected is unique because of its mobile-first, customer-centric focus and its affinity distribution model. The company enables retailers, digital media companies, financial institutions, and other affinity groups to offer a multi-product insurance platform to their customers or other constituents. Strategic partners use MyLifeProtected’s technology to make insurance available to their customers via desktop, mobile device or phone. 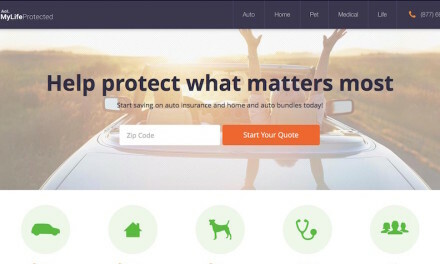 As part of its launch, MyLifeProtected now offers real-time comparative quotes on auto insurance to consumers nationally via direct integrations with insurance companies and comparative raters. A PCI-compliant sales center staffed by licensed insurance agents provides sales and service support to consumers interested in auto and home insurance. Previous to this national rollout, MassDrive operated in what the industry considers the most challenging states for auto insurance, including Massachusetts, New Jersey, Louisiana, Alaska and Hawaii. 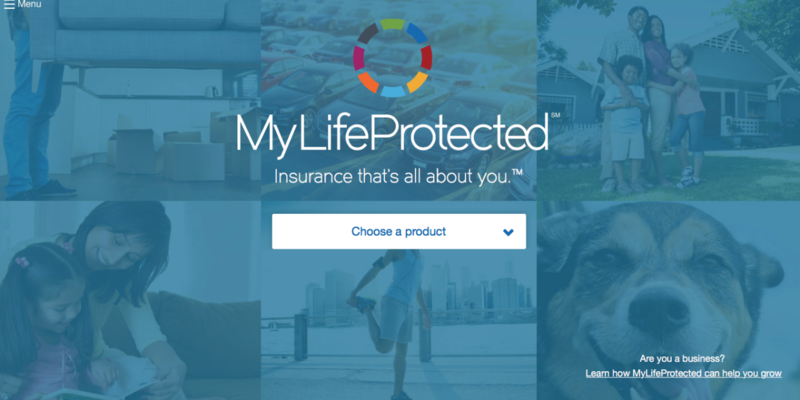 MyLifeProtected also now offers a growing lineup of health, life and property and casualty insurance products to customers of its partners, including a suite of simplified issue life insurance products and a pet insurance product with simple online enrollment. For more, visit MyLifeProtected.com and for partnership inquiries, visit MyLifeProtected.com/partner-with-us. MassDrive Insurance Group is a national digital insurance agency that enables strategic partners to provide relevant insurance offers to their customers. Originally launched in Massachusetts, MassDrive combines innovative, technology-driven services with industry expertise to deliver customized insurance policies that give the best protection and value to consumers. 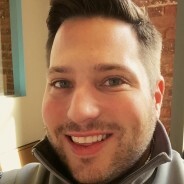 MassDrive operates the national digital insurance distribution platform MyLifeProtected and offers consumer-centric technology solutions such as SnapQuoteTM. MassDrive is an affiliate of Next Generation Insurance Group, LLC. For more information, visit MyLifeProtected.com or MassDrive.com in Massachusetts.